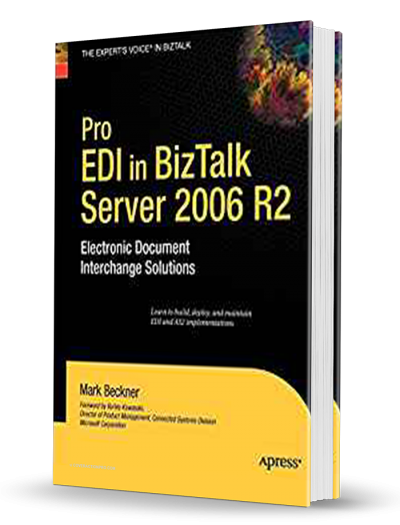 Pro EDI in BizTalk Server 2006 R2 gives readers insights into employing EDI in their businesses through Microsoft BizTalk Server. The book follows an EDI implementation from start to finish, giving specifics on the resources necessary at various stages. Ideal for: Any individual or company interested in a BizTalk 2006 R2 EDI implementation or redeveloping an existing EDI infrastructure.